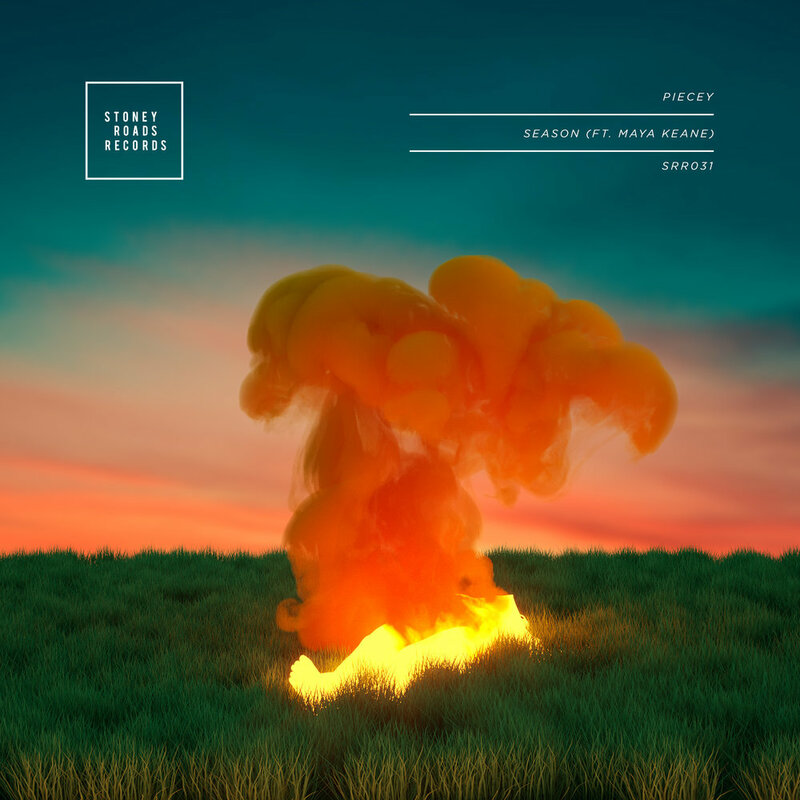 Piecey delivers a stunningly emotional production with Stoney Roads Records, titled “Season”. The beautifully sound-scaped single is complimented by Sydney based Maya Keanes’s strikingly warm vocals. With a discography that incorporates percussion laden originals and remixes, Piecey holds his own by producing track after track of European inspired house music. He first came to attention with his Spotify playlisted single “Luck,” which has since accumulated hundreds of thousands of plays. He followed up with a resoundingly popular remix of Pitch Black, which earned placement on renowned YouTube channel Sound Is Style. More recently, Piecey’s official remix of London Topaz’ “Midnight ft. Georgia van Etten” showcased his penchant for flipping the mood of a track with creative distinction. Breathing a emotionally evocative relationship story into “Season” is Maya Keane, an eclectic composer / producer / vocalist who’s created notoriety through a popular cover of Doja Cat’s single “So High” and original, “Before I Met You”. On ‘Season’ - Piecey combines his crisp percussion and soft piano melody with Maya’s sweet and melancholy vocals to create a story on the struggle of a relationship on it’s last desperate breath.